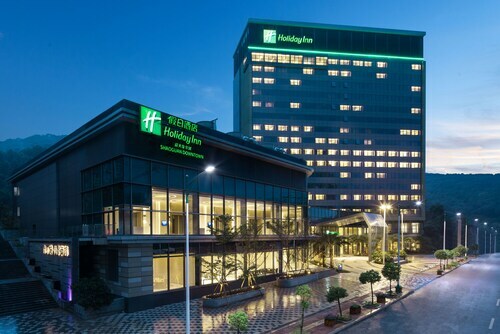 Situated in the business district, this luxury hotel is in the same region as Yunmen Temple and Danxiashan World Geopark. 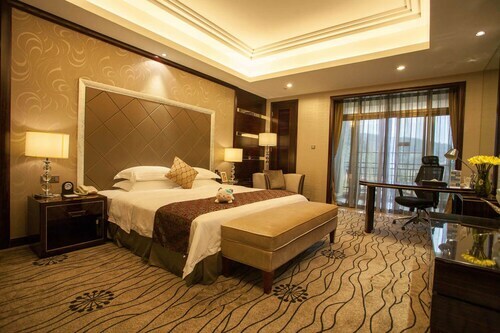 Situated in Shaoguan, this hotel is within 2 mi (3 km) of Lechang Museum, Nanta Park, and Zhulin Park. Shaoguan Gufo Rock is 2.8 mi (4.5 km) away. This hotel is in Shaoguan. 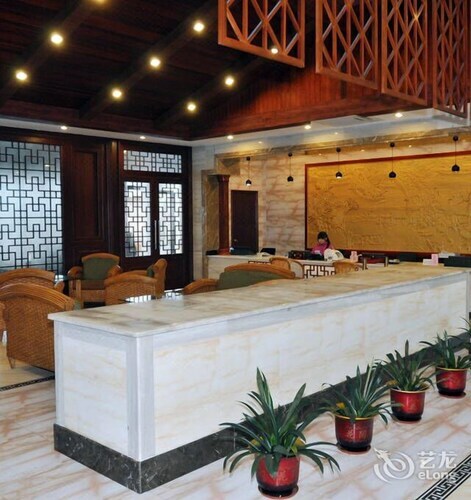 Located in Wujiang District, this property is 2.1 mi (3.4 km) from Shaoguan Museum and 5.2 mi (8.4 km) from Dolphin Water World. Nanhua Temple and Yunmen Pagoda are also within 25 mi (40 km). 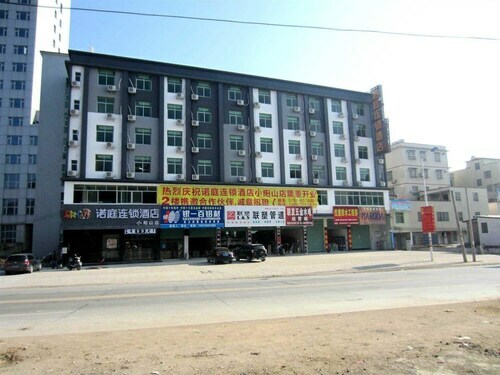 Located in Wujiang District, this hotel is 1.3 mi (2 km) from Shaoguan Museum and 4.4 mi (7 km) from Dolphin Water World. Nanhua Temple and Yunmen Pagoda are also within 25 mi (40 km).